Lootie Pfannder takes the head coaching job at St. Tammany, a small private prep school, hoping to rebuild the team which is high on spirit but low on talent. Despite opposition from both the Dean and her old boyfriend, Lootie brings a handful of individuals from a dark and dusty gym into the glaring light of a state championship. 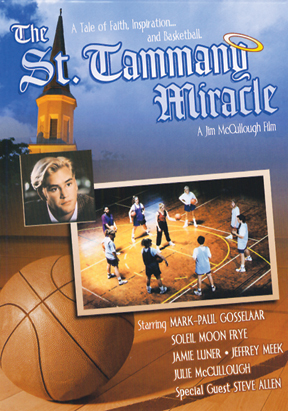 Starring Mark-Paul Gosselaar, Jamie Luner and Soleil Moon Frye.